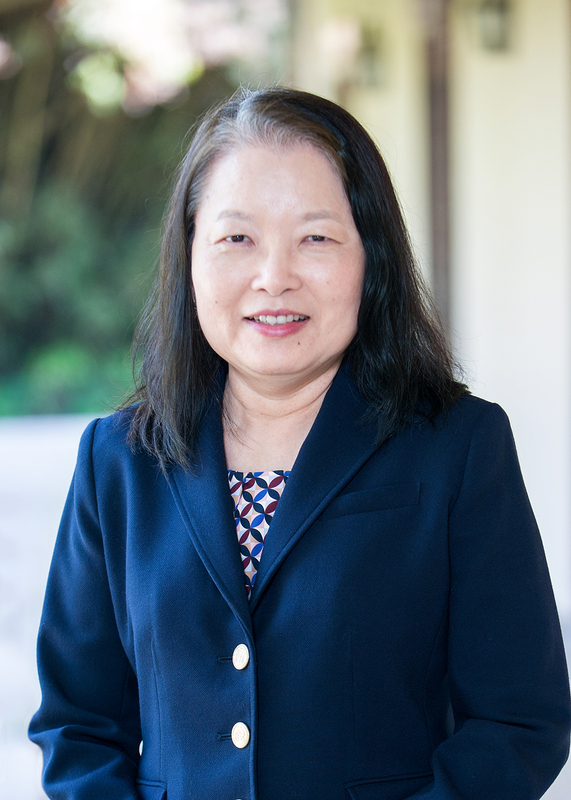 Veronica Hsieh received a Bachelor of Science in 1986 in accounting from Northeast Louisiana University in Monroe. She worked for ten years in Jackson, MS before joining TWRU in 1998. Veronica’s areas of concentration include both tax and the administration of profit sharing plans. She is a member of the American Institute of Certified Public Accountants and the Society of Louisiana Certified Public Accountants. We are ready to help. Contact Veronica.